Sweetness without the sting! Honey Badger, a new bold sweet red, has been introduced to the South African market, appealing to those who prefer a rich, ripe and sumptuously fruity wine. No, we are not talking sport here…. Ever since they opened their doors to the public in December 2011, Oldenburg has been pleasing the palates of many wine oenophiles. Looking for some pocket-friendly wines that offer real value for money? 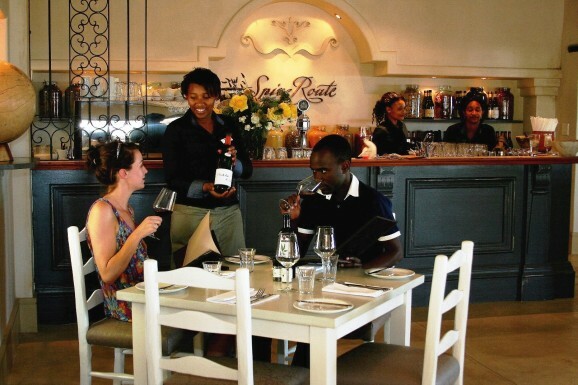 The name Spice Route is a reference to the Spice Route Winery which was established by Charles Back in 1997.